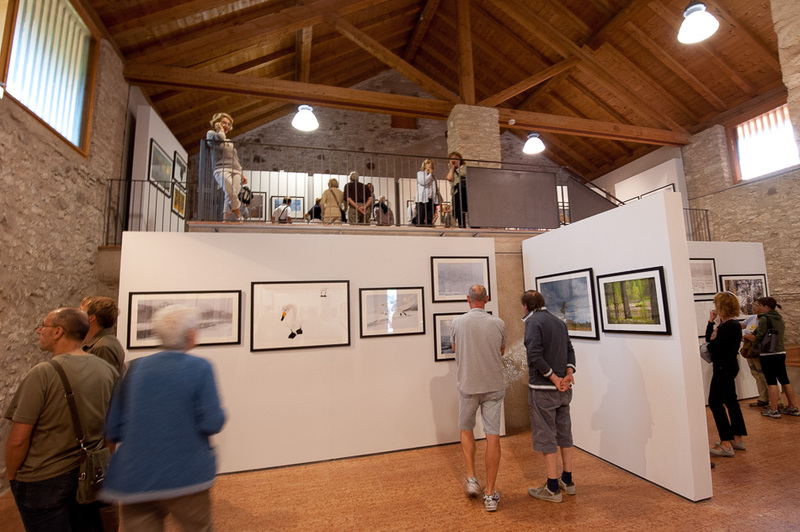 The Little Wild Gallery also produces photographic exhibitions based on Stefano Unterthiner’s works. Stefano’s photographs have been displayed in prestigious sites around the World. 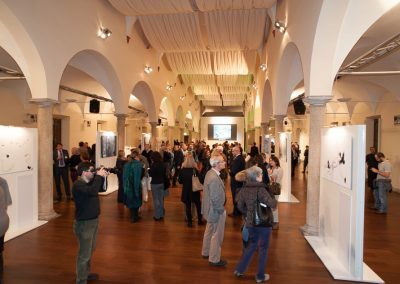 On this page, we present some of the most recent exhibits we have produced. 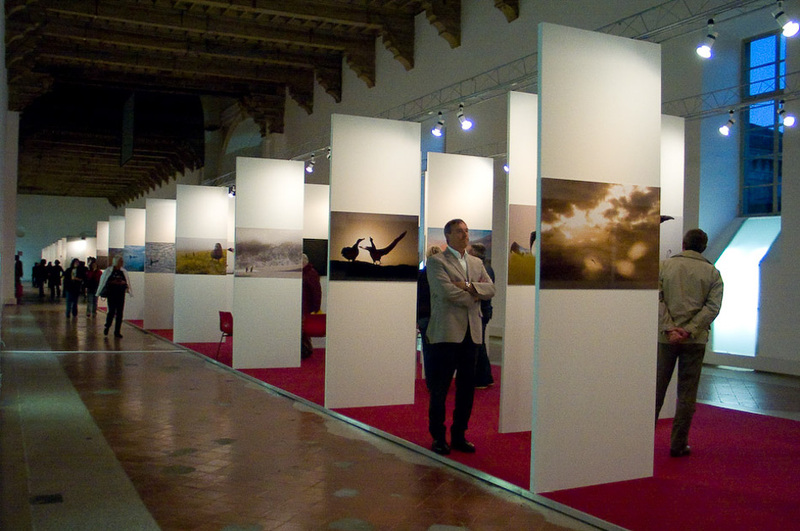 Contact us, if you want to rent an exhibition or if you’d like to organise a new one with your favourites of Stefano’s images. 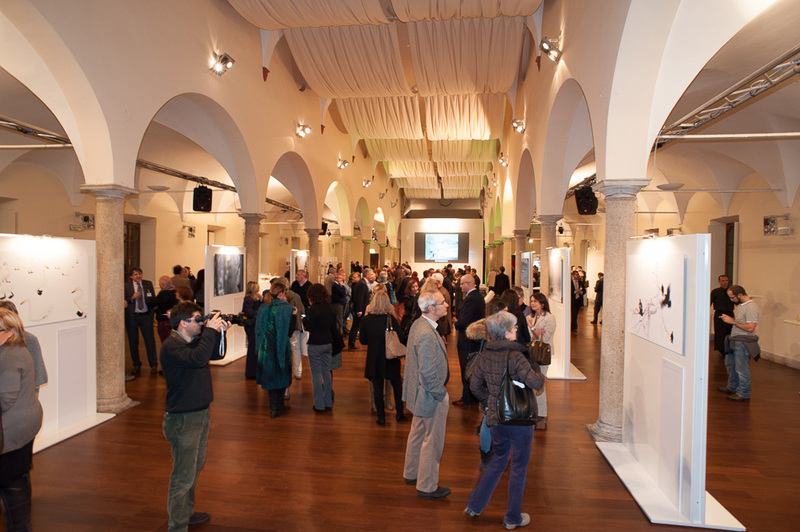 A look back over Stefano Unterthiner’s professional career through the exhibition of more than 50 large format prints: from the first shots taken in Aosta Valley, to more recent ones in Indonesia, Antartic, Finland and Japan. “I started taking photos when I was a boy, but this passion has been a full-time profession for the last ten years,” says Stefano. “I want to present my work in this exhibition through some of my best-known and most-liked images.” A visual journey through some of the wildest and most uncontaminated places on the planet. A journey in the wildlife world in search of rare and threatened species like the wandering albatross and the “funny” crested-black macaque, but also king penguins, bears, foxes and many other species that have been documented through photographs in these years of exploration all over the world. 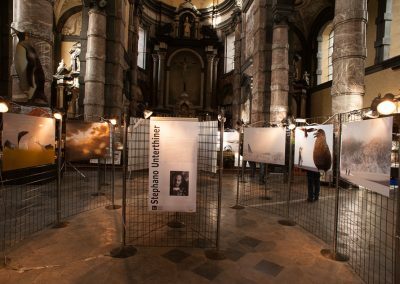 Amongst the photographs on display in the exhibition, there are images from the latest work done by Unterthiner for National Geographic, as well as some unpublished shots. 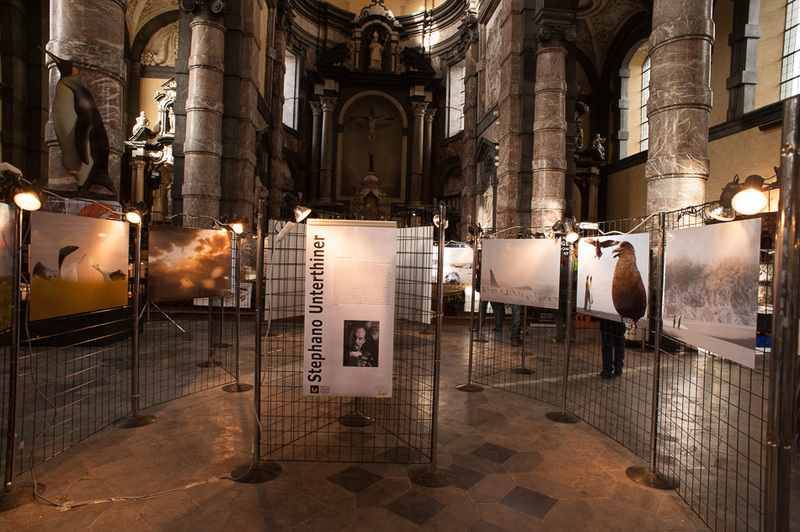 An exhibition which covers Stefano Unterthiner’s work for National Geographic on whooper swans. 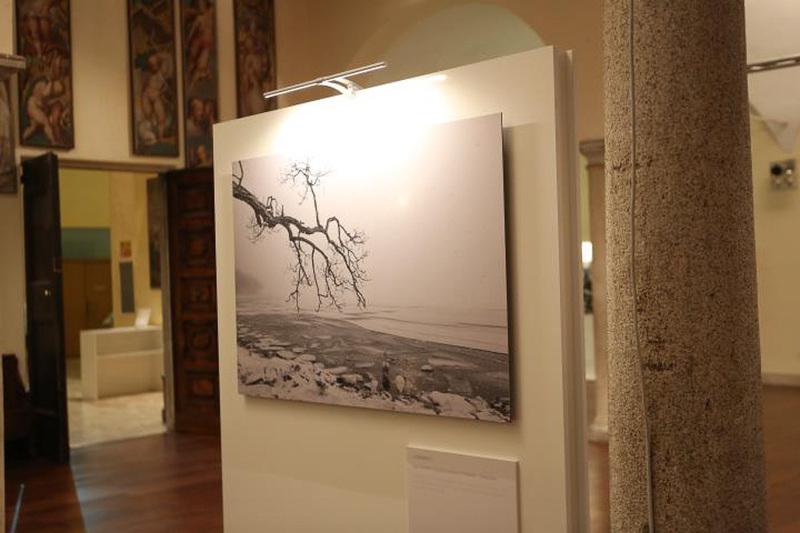 Forty prints (90 x 60cm on 2mm dibond) mounted on “caisse américaine”: a simple yet sophisticated frame that adds value to the poetry of the photographs presented in this exhibition. 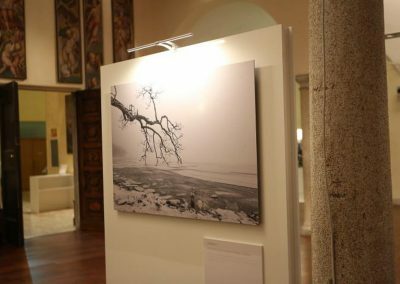 To accompany the exhibition, a 20-minute HD video telling the “behind the scenes” story of a photographer’s work is available. 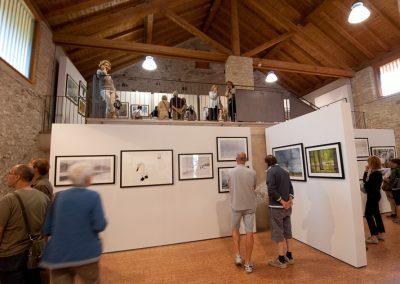 The exhibition was organised by Naturum Värmland Mariebergsskogen (Karlstad, Sweden), where it was on display for two months.